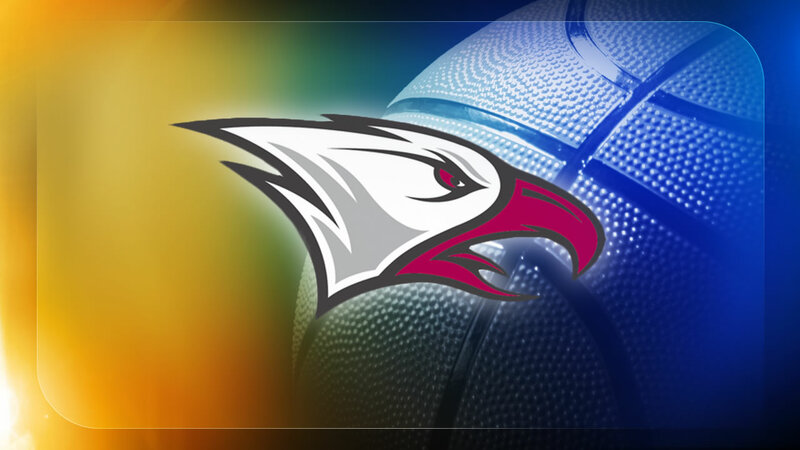 DURHAM, North Carolina (WTVD) -- Raasean Davis and Pablo Rivas combined for 37 points and 25 rebounds as five players reached double figures for North Carolina Central in a 103-74 win over Warren Wilson on Friday night. N.C. Central (1-3) made 41 of 83 shots from the floor with 11 3-pointers and outrebounded the Owls (3-2), who compete in the U.S. Collegiate Athletic Association, 66-29. Davis scored 19 points on 9-for-13 shooting and came away with 12 rebounds. Rivas double-doubled with 18 points, including 3-for-4 on 3-pointers, and 13 rebounds. The Eagles jumped out to a 57-30 halftime lead. Lukas Juozapavicius and Jordan Gant scored 15 points on five 3-pointers apiece for Warren Wilson, which was coming off a school-record 144-point game on Tuesday. Gant knocked down 12 treys in that win. The Owls attempted 40 3s against NC Central and made 15. C.J. Wiggins and Brandon Goldsmith scored 15 points each for the Eagles. This was Warren Wilson's first meeting with N.C. Central. The Eagles will remain home for the weekend and host Southern on Sunday before heading west for a three-game road trip.